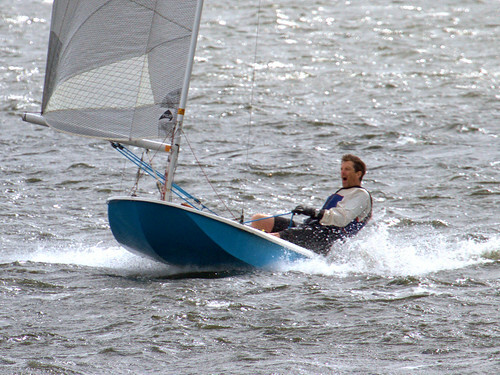 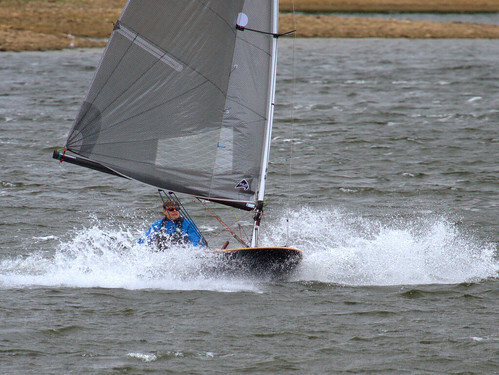 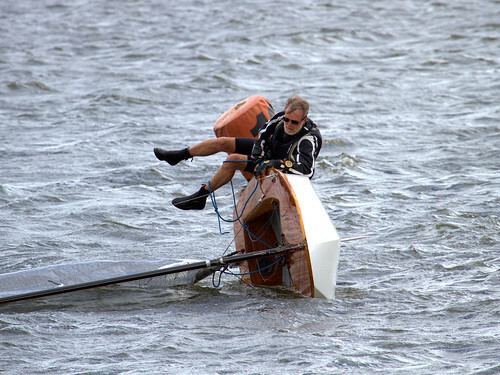 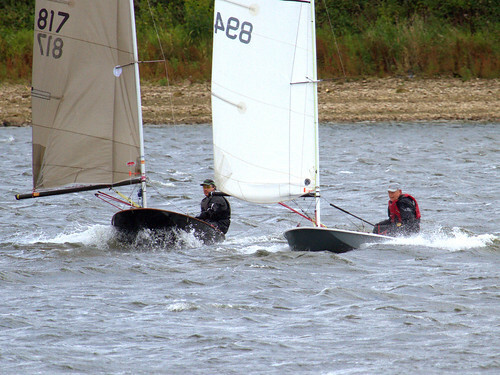 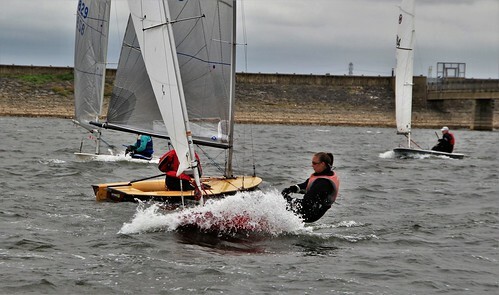 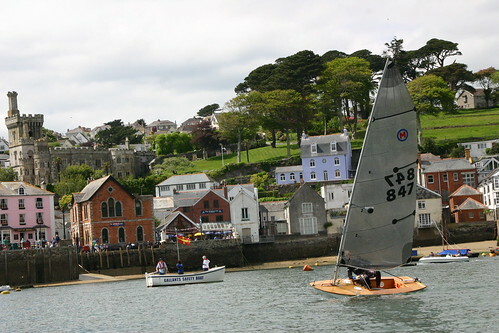 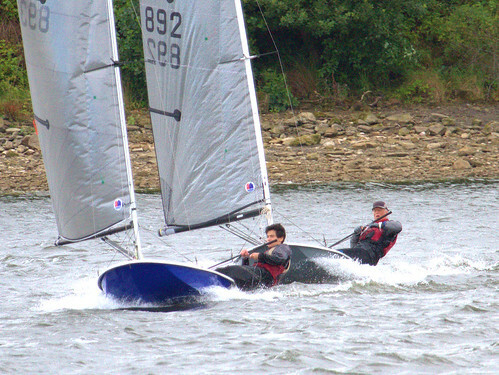 The British Moth isn’t an “off the shelf” boat like the laser; so boats, spars and foils are generally built to order. 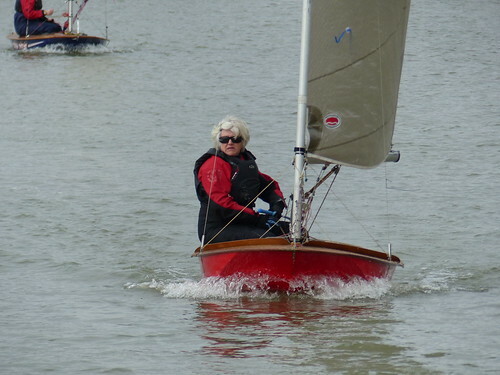 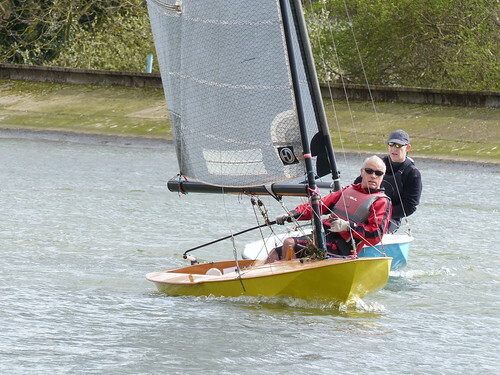 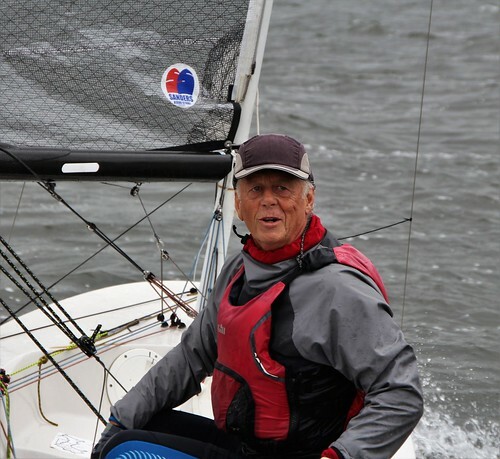 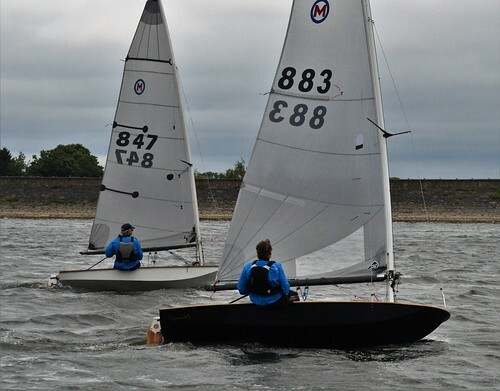 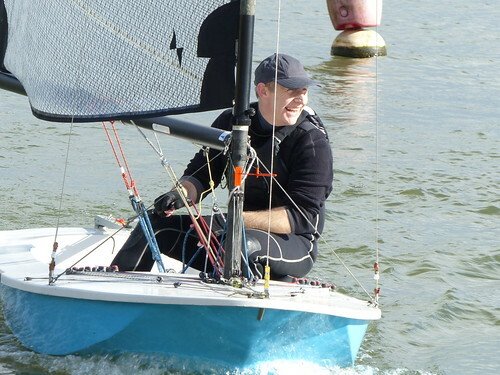 Likewise, fittings are generally a personal choice so no two British Moth dinghies are the same. 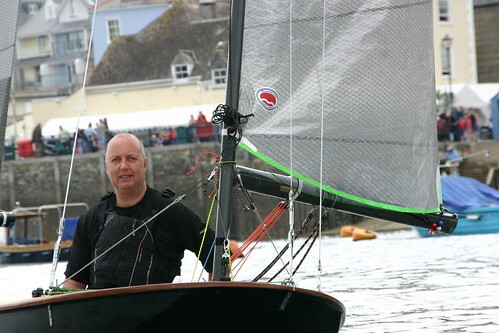 If you are in any doubt about what to buy or what you need then the best place to ask questions is the forum.